End-suction pumps are the most cost-effective solution for most every day pumping applications. End-suction pumps are available from dozens of manufacturers, in a wide range of materials of construction, and offered as both off-the-shelf and custom-engineered products. 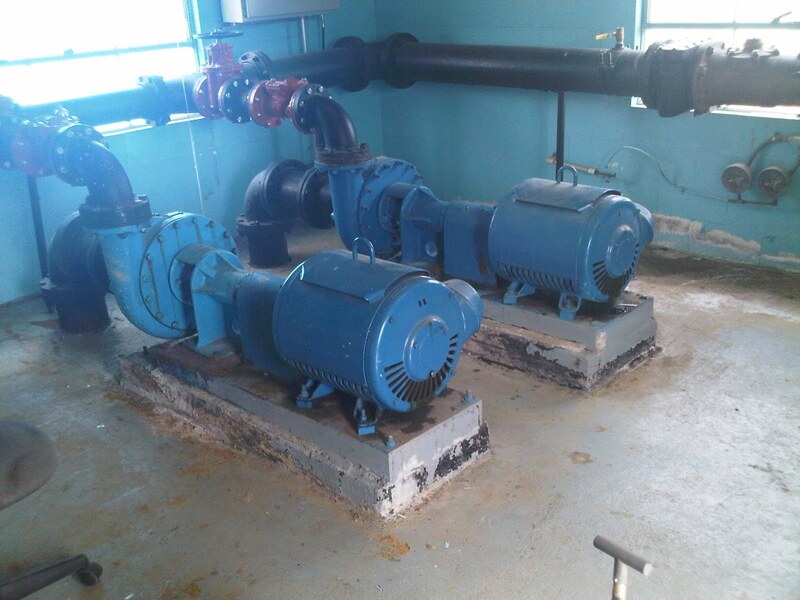 End-suction pumps can be found in virtually every industrial facility and water treatment plant in the world. In addition, they are commonly used in fire protection and HVAC systems, and as pressure-boosting pumps (booster pumps) in plumbing systems for large buildings such as big-box stores, stadiums, office buildings, and shopping malls. 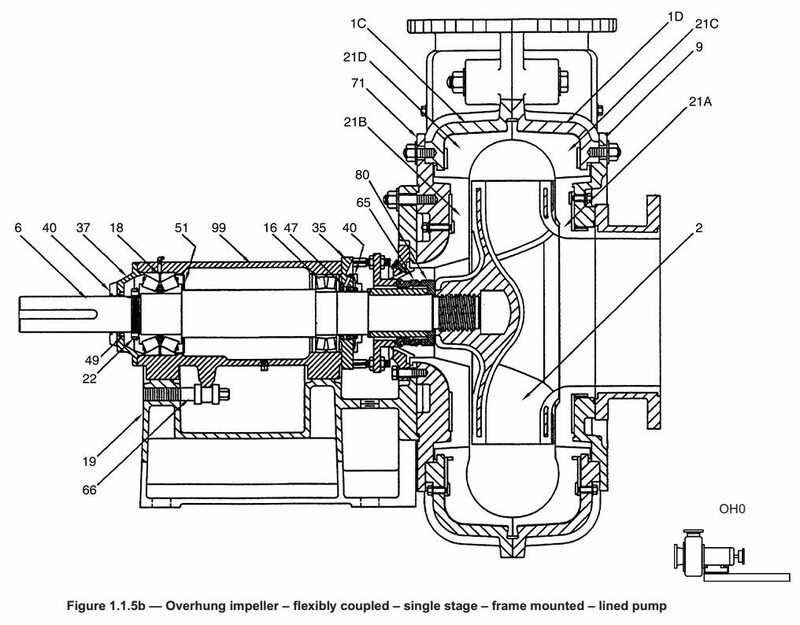 Any close-coupled pump, whether of the end-suction design or not, will be designed for the impeller to mount directly onto the end of the motor shaft, and for the pump casing to bolt directly to the face of the motor. There are both advantages and disadvantages to this design. On the plus side, with a close-coupled pump, the pump and motor never have to be aligned in the field. 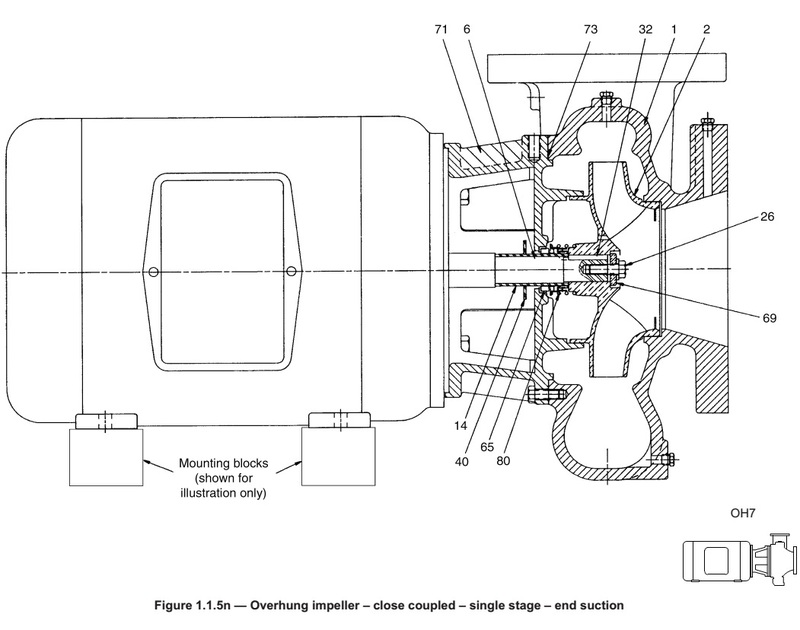 The pump casing will be a registered fit to the face of the motor ensuring proper alignment. In addition, close-coupled end-suction pumps are probably the most affordable type of pump – they are often called “throw away” pumps, not necessarily because they are of poor quality, but instead because the cost to replace them is often less than the cost to repair them. However, close-coupled pumps do come with at least two disadvantages. First, due to the fact that the pump is immediately adjacent to the motor, there is an increased risk of damage to the motor in the event of a seal failure. Second, when the unit does require repair, the entire motor must be removed and sent to a repair shop for disassembly, evaluation, and repair. 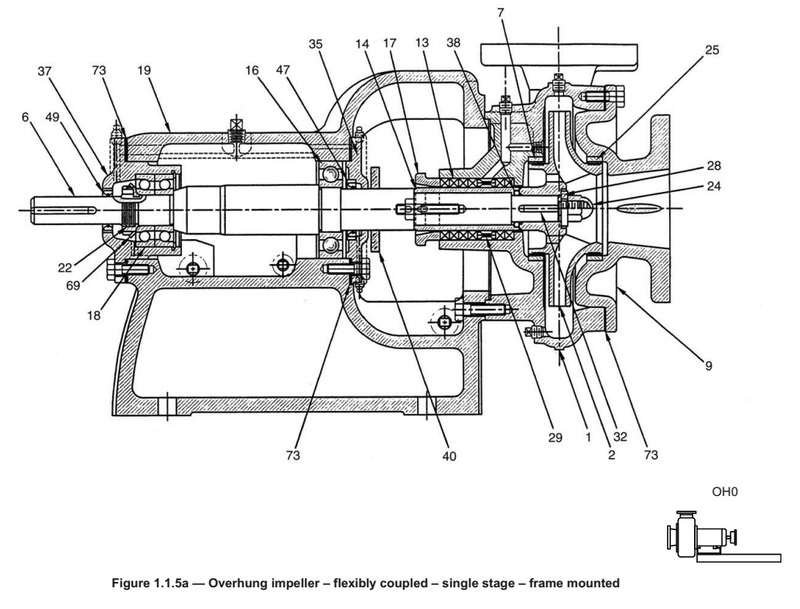 Close-coupled pumps can be as large as 60 or 75 HP, but no larger. Motor manufacturers offer motors designed for this type of pump only up to 60 or 75 HP, and a larger motor would be an expensive, custom-design with a very long lead time. Frame-mounted end-suction pumps are designed to be mounted next to a driver, such as an electric motor, on a common baseplate, and coupled together with a flexible coupling. Unlike close-coupled designs, frame-mounted pumps do incorporate a bearing housing. Mounting feet are either placed under the bearing housing or under the pump casing to provide support for the pump. Frame-mounted pumps are commonly available for applications with power ratings ranging from 20 HP up to 200 HP, although some manufacturers offer specialty end-suction pumps that are significantly larger. In many industrial and mining applications, the liquid being pump is extremely abrasive. In these sort of applications, it often makes sense to design certain parts of the pump for inevitable wear and failure. A lined end-suction pump is a type of end-suction pump designed with a replaceable rubber lining. This lining is designed to wear out and be replaced over time. As a result, lined end-suction pumps can stay in service for longer in the harshest applications.